Drivers who are concerned that Highways Agency plans to switch off lighting on motorways could increase the likelihood of accidents and car insurance claims do not need to worry, one group has suggested. The Institute of Advanced Motorists (IAM) revealed it too had been worried when the proposals were announced. However, it pointed out the scheme was being implemented in a manner that should not put drivers in danger. 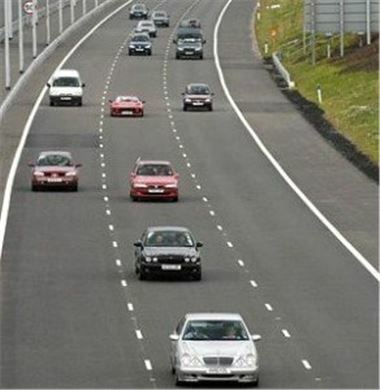 It explained lighting would only be turned off on low-risk sections of motorway. Director of policy and research Neil Greig said: "The HA has struck the right balance by continuing to illuminate junctions and opting for low-flow routes with a good road safety record." Lighting is being turned off in a bid to be more environmentally-friendly. In other motoring news, IAM recently suggested MOT reminders could help reduce the number of drivers inadvertently breaking the law by getting behind the wheel of a car after its test certificate has expired. If you want to know how to find the best deal for your car insurance, finance or warranty visit our car insurance calculator.